Ours is a well-established organization based in Mumbai(India) and in proximity to valuable resources. Conforming to international quality management systems, our product range is of unparalleled value. 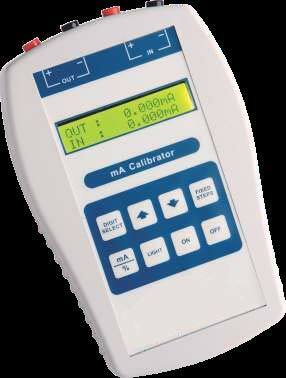 Application : Ideal for calibrating indicators, controllers, transmitters, receivers and mA measuring instruments.